Designated as the “keepers of the university mission,” the Board of Trustees provides perspective, clarity, and direction to the president and administration. 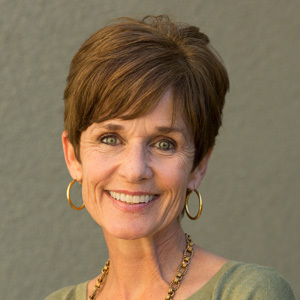 Sally Colace and her husband have served on the founding boards of several Christian ministries. Colace is a Bible teacher and advisor for a Christian drug and alcohol recovery home. 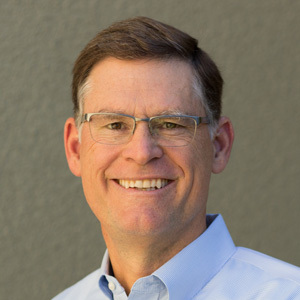 Evan Collins is founding president of a foundation and its chief investment officer. Previously, he spent 14 years with a securities group as a senior vice president. 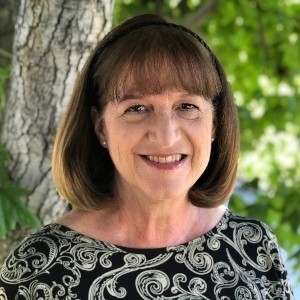 Lynette Ilertsen has been in Christian private education for 39 years, having served as a teacher and administrator. 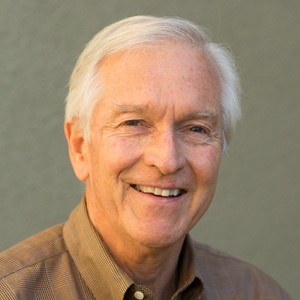 Ray Johnston is the founding pastor of a church in Granite Bay, California, and president of a leadership consulting group. He is also an author and sought-after conference speaker. 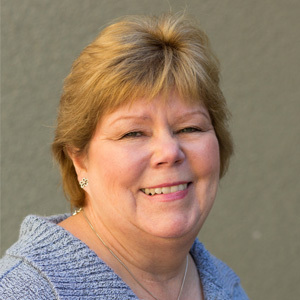 Elizabeth Maring is an Illinois attorney engaged in the general practice of law since 1985. She is founder of a Christian nonprofit social enterprise that benefits homeless women and children and provides education scholarships. 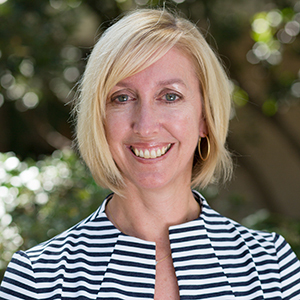 Cathy McIntyre began her professional career in the hospitality industry and then started a consulting firm that provides logistic and conference management support to a variety of corporate clients. 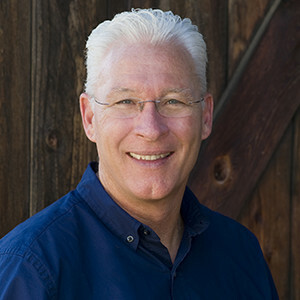 Tom Miller is managing director of a national real estate investment and development company. 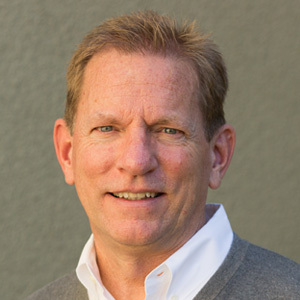 He leads the firm’s growth through strategic acquisitions in Southern California. Lucie Moore is an independent trustee and chair of the governance committee for two funds. 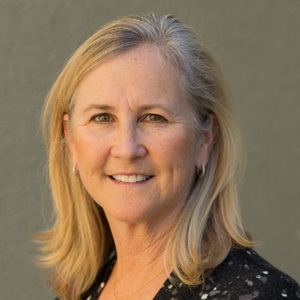 Prior to that, she was a partner at a firm specializing in corporate finance, securities law, and mergers and acquisitions. Steven Perry is a retired Lutheran pastor. In 2003, Steve and his wife founded Sacred Harvest Foundation. 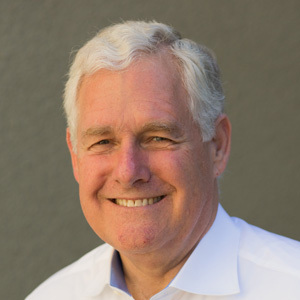 David Poole is a partner in a Los Angeles-area firm with extensive trial experience in state and federal courts, and specializes in civil litigation with a focus in the areas of complex business disputes, labor and employment, real property, and environmental law. 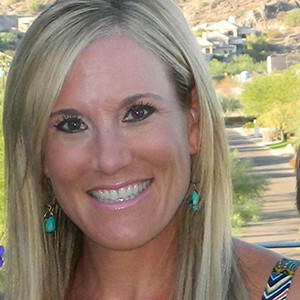 Sally Segerstrom is managing partner at her family’s real estate business. 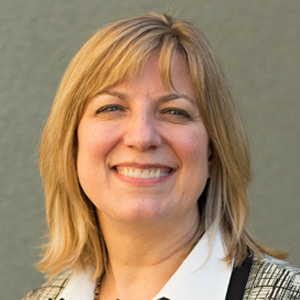 Ava Siwek is president of a medical practice. Previously, she was an elementary school teacher. 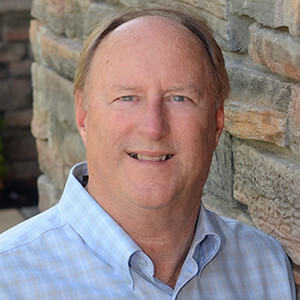 Tim Stripe is co-president/ownership partner of a real estate development firm that focuses on timeshare and hotel development. 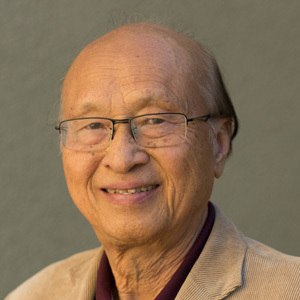 Paul Szeto has been involved in the Gospel ministry for four decades. Over the past 20 years, he has expanded a worldwide mission program into 11 Asian countries. 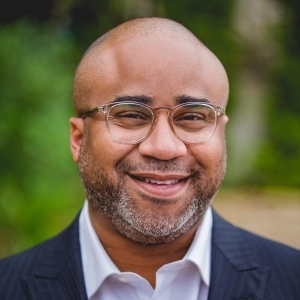 Albert Tate is senior pastor of a growing, thriving multicultural church in Southern California. 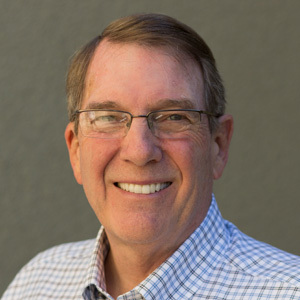 Since 1991, Larry Walkemeyer has served as lead pastor of a large, multiethnic church that has planted 19 churches nationally and dozens internationally. He is also a superintendent for the Free Methodist Church in Southern California. He is an author and frequent conference speaker. 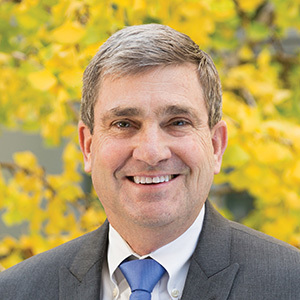 Prior to his appointment as the 16th president of APU, Jon Wallace was executive vice president and held other administrative positions at the university. 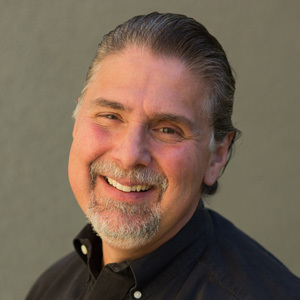 Nick Yphantides is chief medical officer in Southern California, advocating for the poor and needy and all those who struggle to maintain their own health and fitness. He is also the national director of a health and wellness group.